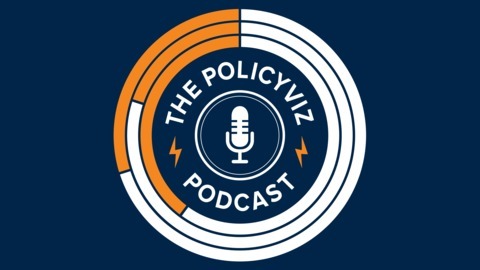 Jon Schwabish | Economist, Data Visualization, and Presentation Specialist. Kassia St Clair is a writer based in London. She studied women’s dress and eighteenth-century masquerade at the University of Bristol and Oxford.She has since written about design and culture for publications including the Economist, the Telegraph, TLS and Architectural Digest. Her colour column has been running in Elle Decoration since 2013, and she is a former assistant books & arts editor for The Economist. The Secret Lives of Colour was Radio 4’s Book of the Week, a Sunday Times top-ten bestseller and has been translated into twelve languages. The Golden Thread, her second book, is out in the UK and will be published in America by Liveright in the fall of 2019. In this week’s episode of the show, Kassia and I talk about her book and the history and origins of color. We also talk about choosing colors for data visualization and the interesting flip in the pink-blue color gender norms. Become a Patreon supporter or review the show on iTunes or your favorite podcast provider. 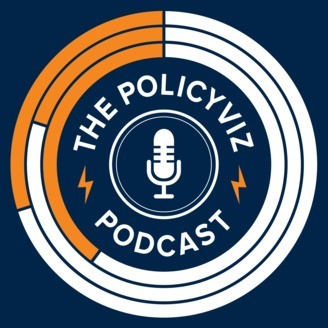 The post Episode #151: Kassia St. Clair appeared first on Policy Viz.